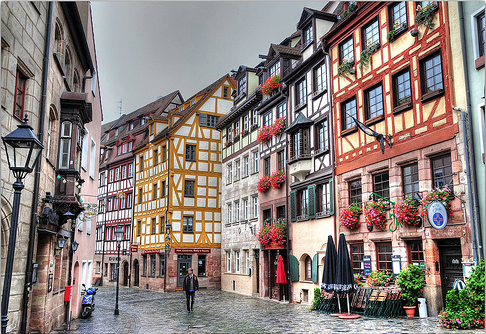 The city is known for malty red-beer and a maze of sandstone cellars, Nuremberg’s now revived urban center is perfectly situated between Frankfurt & Munich making it an easily accessible driving destination. 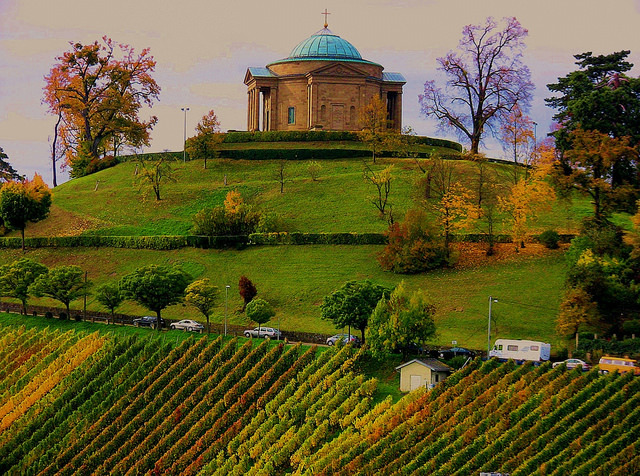 Stuttgart is a top-notch European city filled with amazing architecture, culture, dining, and art. It’s also home to the Cannstatter Volksfest an ideal spot to enjoy traditional German Oktoberfest celebrations with less tourist traffic. This charming port town and Germany’s second largest city, Hamburg offers travelers much to do & see and its location makes it the perfect launching off point for a European road trip. Recognized as the center of German advertising and fashion, Dusseldorf has a lively energy that offers an exciting nightlife, fun carnivals, shopping, and trade fairs. From Dusseldorf, travelers can easily drive to explore Belgium and the Netherlands as well as other locations along the Rhine River. 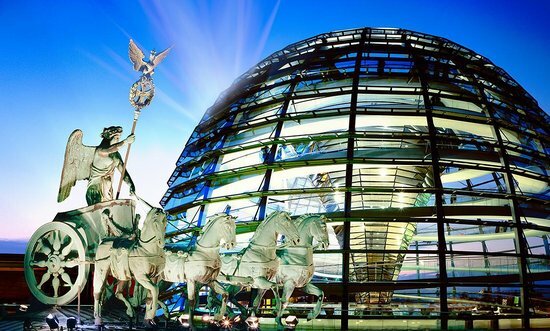 A global city of politics, media, culture and science, Berlin is home to some of the world’s most fascinating historic attractions, culturally significant monuments, and modern amenities. Located along Germany’s acclaimed Fairy Tale Road, Wine Route and one of the oldest touring roads in the world the Romantic Road, it’s no surprise North American travelers choose Frankfurt as a top self-drive destination! The gateway to some of the most stunning landscape in the world, the Bavarian capital of Munich is host to the world’s largest Oktoberfest. 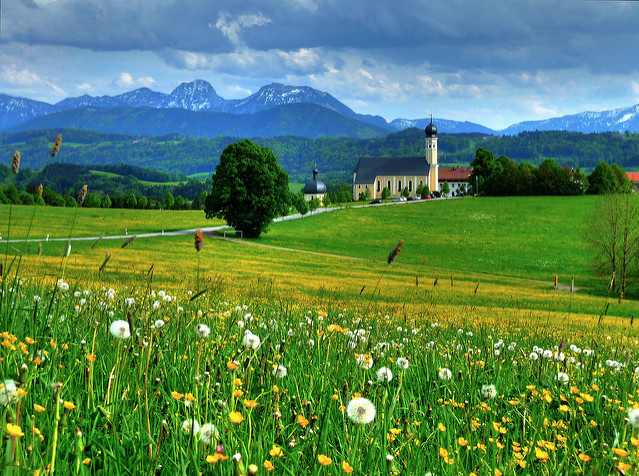 The self-drive adventures are virtually limitless from Munich on a journey through the awe- inspiring Bavarian Alps, or to the area’s storybook villages & castles are all within an easy day’s drive. 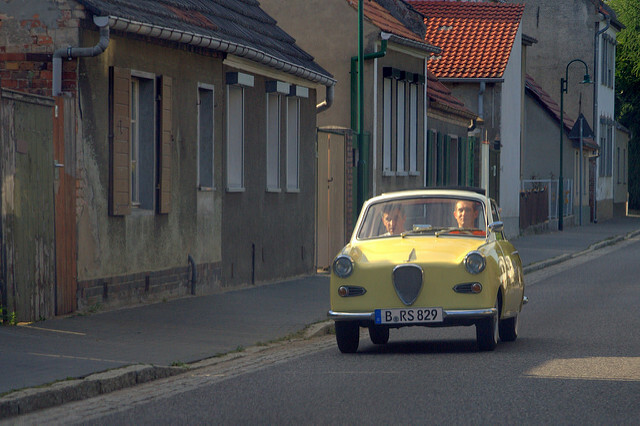 No matter how long or short your vacation, or which part of Germany you’re visiting, there are plenty of amazing opportunities to hit the road. There are just a couple of things to keep in mind, though. Automatic transmissions are relatively rare in Europe, so if you can’t drive a stick shift, you’ll have fewer choices and pay more to rent a car. And, Germany’s driving laws and customs sometimes differ greatly from the U.S. A good source for basic driving advice is the website of the U.S. embassy in Germany. When are you thinking of traveling? Previous PostHôtel Duc de Saint-Simon – ParisNext PostCome Visit a World Beyond Belief…and save up to 25%!